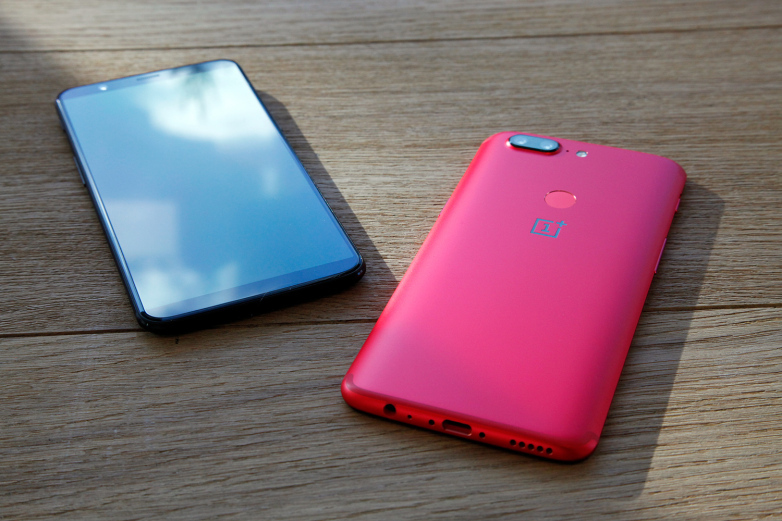 The OnePlus 6 was launched universally yesterday in London giving us a sneek peek into the specifications and features of the new smartphone. The new smartphone will also be launched in India through its event in Mumbai today, and we will also see the variant of the Marvel Avengers Limited Edition model. Of course, the highlight of the event will be the price of the smartphone which wasn’t revealed yesterday. This will be the third such launch of the phone after the launch was completed in China and London. The OnePlus 6 launch event will be streamed through a link in YouTube so if you haven’t booked your tickets there won’t be anything to miss if you watch it online. For those who are unaware the live stream of the event will begin at 3pm IST and is being held in the Dome at NSCI in Mumbai, Maharashtra. Fans can also attend the event in case they were wondering, the price of the ticket is Rs 999 and went out of stock within a day. Those who bought the tickets will get OnePlus voucher worth Rs 999, a cash cannon, and company-branded tote bag, tshirt and notebook. As part of the programme, customers can use the OnePlus 6 before the launch event and be able to read detailed community review of the smartphone. The big question is every one’s mind is what will be the price of the smartphone in India. We have only a few hours until the launch and already leaks have started coming in regarding the pricing of the phone. According to the reports, the OnePlus 6 price in India will be Rs. 36,999 for the variant with 6GB RAM and 64GB storage, while the 8GB RAM and 128GB storage variant is said to cost Rs 39,999. There is no information regarding the price of the highest variant the 8GB RAM/ 256GB storage. The smartphone is said to go on sale on 21st May via Amazon, OnePlus pop-up stores and the OnePlus Experience Store in Bengaluru. The launch offer also comes with a Rs 2000 discount on purchases made using SBI debit and Credit cards in the first week. Also, customers will be able to use the option of no-cost EMI for the first three months through all popular banks. There will be Rs 2000 cashback, dedicated device insurance, and 370GB data from Idea as well. OnePlus is also giving all the buyers of the OnePlus 6 accidental damage insurance for a period of 12 months along with the phone, an Amazon Prime Video gift card worth Rs 250, and upto Rs 500 discounts for purchasing ebooks via Amazon Kindle. Along with that there will be a benefit of Rs 25000 on flight and hotel booking on ClearTrip. 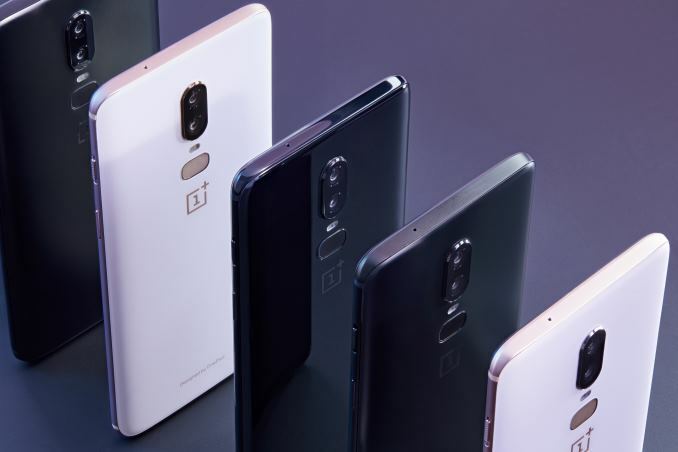 OnePlus 6 sports an all-glass design for the first time – the company’s handsets have previously used sandstone material, ceramic, and metal. The Company Founder Carl Pel says that the Mirror Black color option’s glass back is “just as resilient as any of other our previous phones” thanks to the Gorilla Glass 5 protection. The Midnight Black version is made of glass but features a matte finish, while the Silk Whit color option will be released in a few weeks as a limited edition handset. The smartphones screen comes in a 6.28-inch full-HD+ display with an 19:9 aspect ratio, with a notch inspired by the iPhone X above the display. OnePlus 6 is powered by a 845 Snapdragon SoC, and retains the audio jack. There’s a vertically aligned dual rear camera setup, with a 20-megapixel primary sensor and a 16-megapixel secondary sensor. On the front it has a 16-megapixel selfie camera.